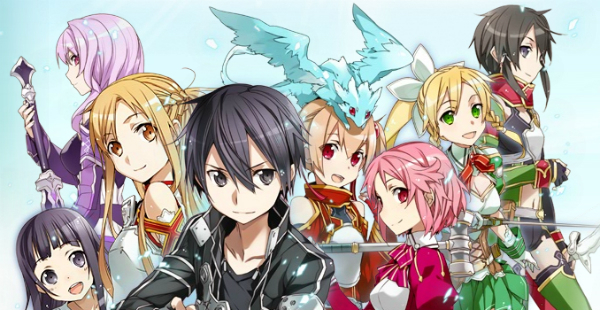 Minecraft was #1 on PS3, with Sword Art Online taking top spot on PS Vita. Get a free DLC pack at launch. Prepare to download it come August. 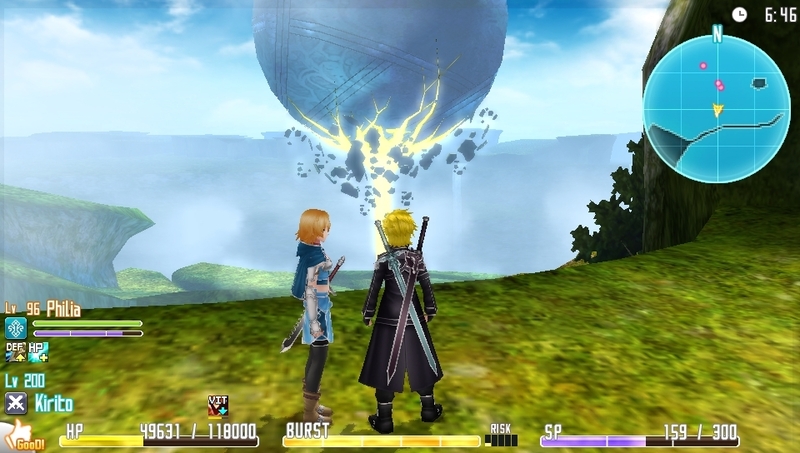 Bandai Namco delivers for Vita what Sony cannot. Mario Golf: World Tour sells just shy of 50,000 copies. Good news for fans who can’t wait. 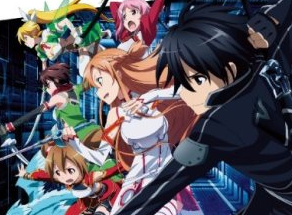 Error code CE-34878-0 in Call of Duty: Ghosts on PS4 being investigated; Sword Art Online: Hollow Fragment includes Sword Art Online: Infinity Moment. PS Vita hardware up, PS4 hardware down.